One of the ways Unitarian Universalist congregations foster a free and responsible search for truth and meaning (one of our UU principles) is to engage as a community in congregation-wide book reads, establish book libraries in the congregation, or reflect on books together as part of small group ministry or covenant groups. 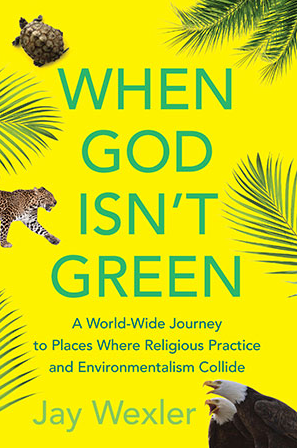 The below books are ones that are particularly good in this context, inspiring deep reflection, learning, and action on environmental justice topics. Scroll to the bottom of the page for curated book lists on particular topics. Justice on Earth – People of Faith Working at the Intersections of Race, Class, and the Environment, edited by Manish Mishra-Marzetti and Jennifer Nordstrom – (Skinner House Books, 2018). At a time when racial justice, environmental justice, and economic justice are seen as issues competing for time, attention, and resources, Justice on Earth explores the ways in which the three are intertwined. Those on the margins are invariably those most affected by climate disaster and environmental toxins. The book asks us to recognize that our faith calls us to long-haul work for justice for our human kin, for the Earth, and for all life. It invites us to look at our current challenges through a variety of different perspectives, offers tools to equip us for sustained engagement, and proposes multiple pathways for follow-up action. Discussion Guide. A discussion guide for Justice on Earth (PDF, 34 pages) offers Unitarian Universalist congregations, groups, and individuals a single 90-minute session and a more in-depth, three-session series. Optional slides (PowerPoint) allow groups to project the discussion and reflection questions rather than write and display them on newsprint or a chalkboard. 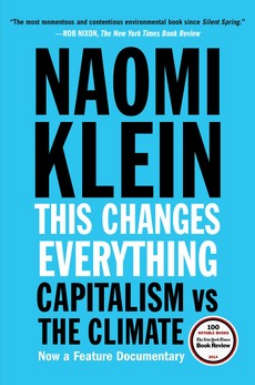 From the author of the international bestseller The Shock Doctrine, a brilliant explanation of why the climate crisis challenges us to abandon the core “free market” ideology of our time, restructure the global economy, and remake our political systems. In short, either we embrace radical change ourselves or radical changes will be visited upon our physical world. The status quo is no longer an option. 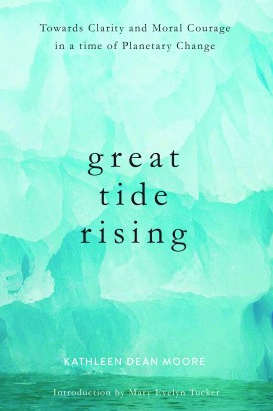 This powerful anthology gathers the passionate voices of young writers who have grown up in an environmentally damaged and compromised world. 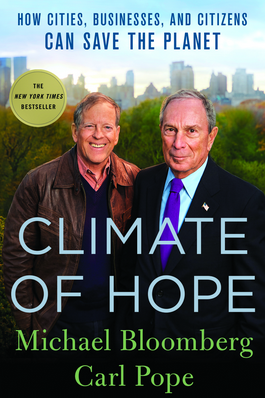 Each contributor has come of age since Bill McKibben foretold the doom of humanity’s ancient relationship with a pristine earth in his prescient 1988 warning of climate change, The End of Nature. 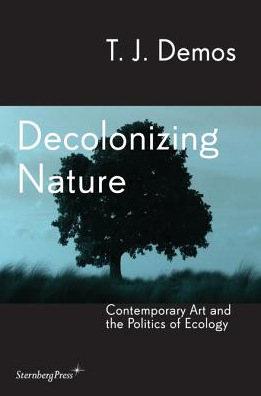 Art historian and culture critic T.J. Demos brings together contemporary new theoretical directions in political ecology and philosophies of the “post-Natural condition” with contemporary eco-activist and art movements from around the world. Drawing from Indigenous traditions that are very old and scientific thinking that is very new, the book is a guide to emerging new visions—and visualizations—of the relationships between humans and the Earth. Philosopher and nature essayist Kathleen Dean Moore takes on the questions: Why is it wrong to wreck the world? What is our obligation to the future? What is the transformative power of moral resolve? How can clear thinking stand against the lies and illogic that batter the chances for positive change? And always this: What stories and ideas will lift people who deeply care, inspiring them to move forward with clarity and moral courage? Bruce Jennings argues that both technological innovation and a transformation of values will be needed in a transition to a post-fossil carbon world. 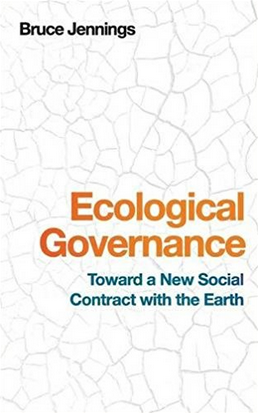 He explores the pathway from a social contract of consumption to a social contract of trusteeship through new modes of freedom, justice, solidarity, and ecological democratic governance. 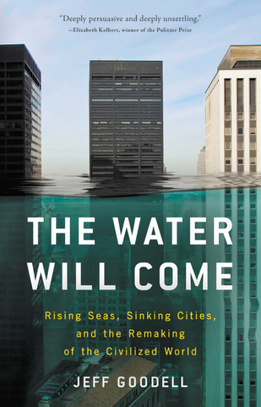 A follow-up to his earlier book, If Mayors Ruled the World, Barber’s proposals for transnational governance of climate change have taken on a new importance and urgency now that the U.S. national government is under the control of Donald Trump and a Republican Congress. Responsible action now falls to other levels of government and to the private sector. Acting in concert, cities can have global leverage. 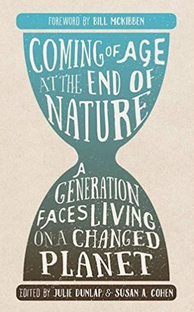 A major book about the future of the world, blending intellectual and natural history and field reporting into a powerful account of the mass extinction unfolding before our eyes. Over the last half a billion years, there have been five mass extinctions, when the diversity of life on earth suddenly and dramatically contracted. 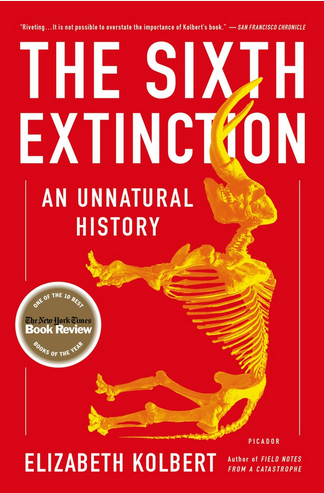 Scientists around the world are currently monitoring the sixth extinction, predicted to be the most devastating extinction event since the asteroid impact that wiped out the dinosaurs. This time around, the cataclysm is us. 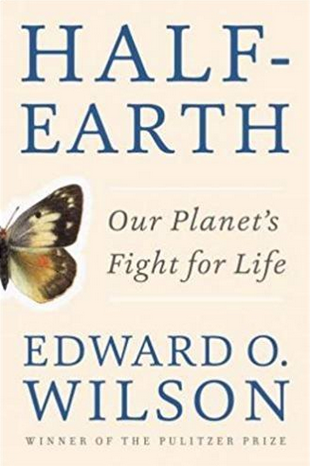 In his most urgent book to date, Pulitzer Prize–winning author and world-renowned biologist Edward O. Wilson states that in order to stave off the mass extinction of species, including our own, we must move swiftly to preserve the biodiversity of our planet. 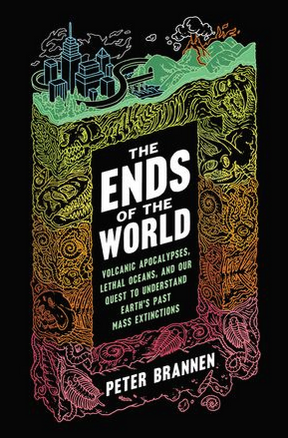 As new research suggests that climate change played a major role in the most extreme catastrophes in the planet’s history, award-winning science journalist Peter Brannen takes us on a wild ride through the planet’s five mass extinctions and, in the process, offers us a glimpse of our increasingly dangerous future. Imagine that trees talk to each other, care for their children, as well as care for the sick and elderly. Imagine that trees can scream in pain and mourn their dead. 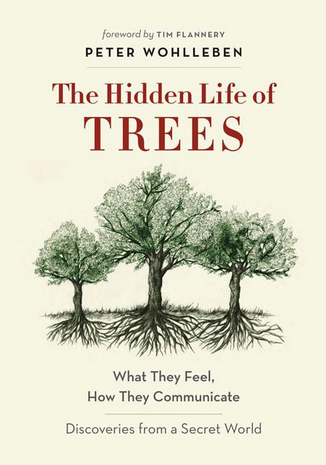 Then read The Hidden Life of Trees to ground your imagination in reality. You will never look at trees the same way again. Humans have become so powerful that we are disrupting the functioning of the Earth, to the point where scientists now consider we have entered a new geological epoch, the Anthropocene. 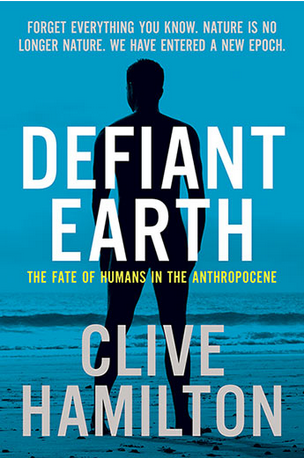 Clive Hamilton argues this forces us to rethink what kind of creature we humans are, and to acknowledge the power we still have to change the world for good. 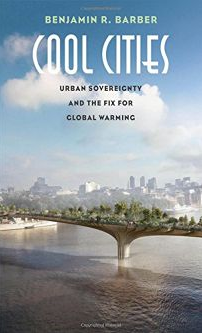 This graphically and intellectually innovative book offers creative tools for living in a more-than-human Anthropocene. 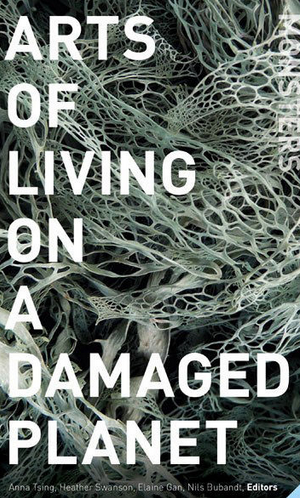 One half is devoted to landscapes injured by humans in the modern age (Ghosts of the Anthropocene) and the other is devoted to essays on interspecies and intraspecies entanglements (Monsters of the Anthropocene). 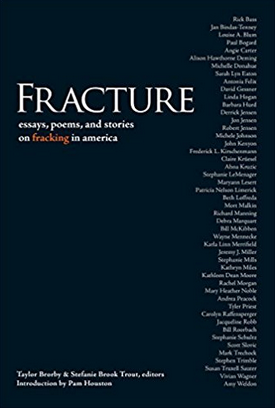 More than fifty writers explore the complexities of fracking through first-hand experience, investigative journalism, story telling, and verse—exposing fracking’s effects on local communities as well as its global impacts. 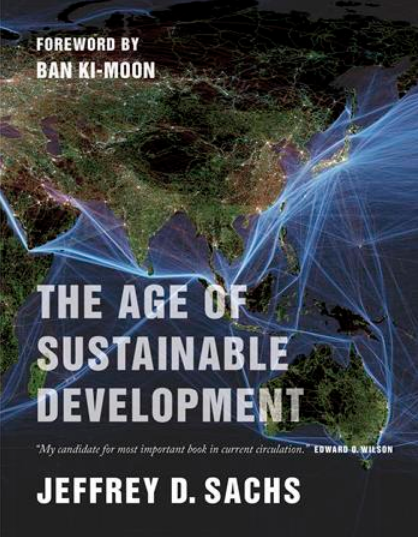 Sachs offers readers, students, activists, environmentalists, and policy makers the tools, metrics, and practical pathways they need to achieve Sustainable Development Goals. 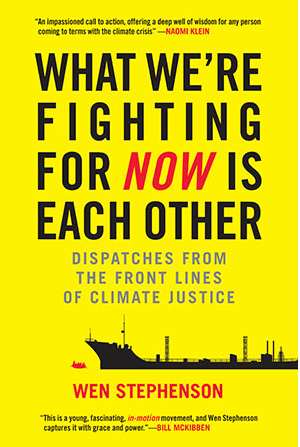 Far more than a rhetorical exercise, this book is designed to inform, inspire, and spur action. 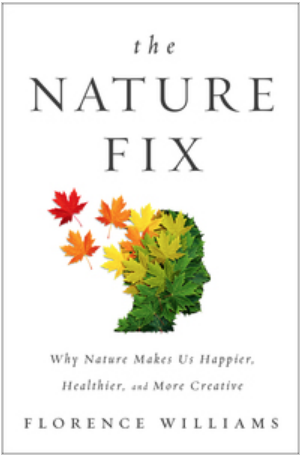 In addition to the books above, UUMFE has curated book lists on particular environmental topics to support you in expanding your knowledge. UU Ministry for Earth is an affiliate of Beacon Press. When you shop for Beacon Press books, enter the code UUMFE on the checkout screen to receive a 20% discount plus free shipping. In addition, 4% of your order will be contributed to UUMFE! 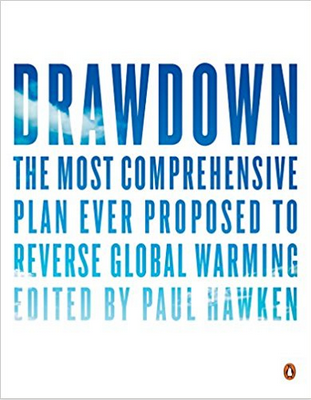 Beacon Press has a powerful collection of books on environmental topics; several are included in the list above. 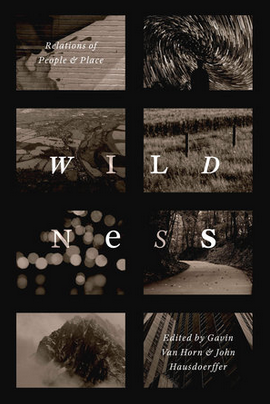 Check out all environment and conservation books from Beacon Press. The generosity of individual donors and members make the work of UU Ministry for Earth possible. Please consider making a donation today to help us continue this important endeavor.